When it is sealed, it can be adjusted to tighten optionally. Material: The Container Seals is formed by PP plastics in one time. We are Professional in making Security Seals Mould in different size and type,With around 2 decades rich experience, specialized in designing and manufacturing Mould for Seals. 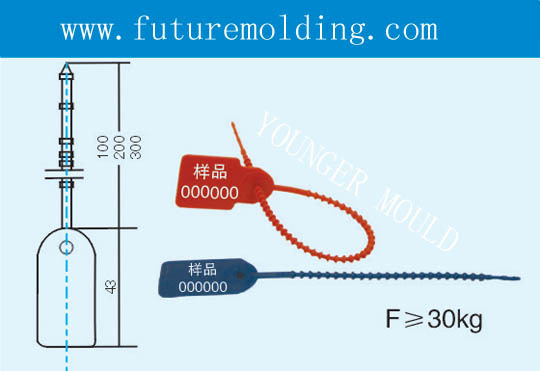 Such as Security Seals Mould,Plastic Seals Mould,Cargo Seals Mould,Cable Seal Mould, Container Seals Mould.